Our primary focus at Balsamo & Rosenblatt, P.C. is Landlord Tenant Law. Our New York City practice has two convenient locations in Brooklyn, serving Manhattan and the other boroughs. There is a multitude of real estate scenarios where appropriate representation from a Landlord Tenant law expert is highly recommended. At Balsamo & Rosenblatt, P.C. 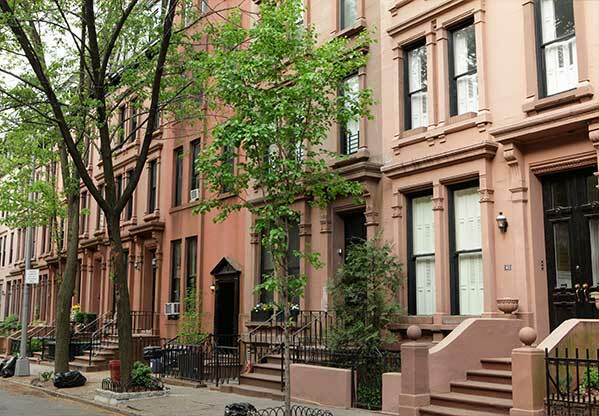 we serve both landlords and tenants throughout New York City in various legal proceedings. Our reputation and results speak for themselves. 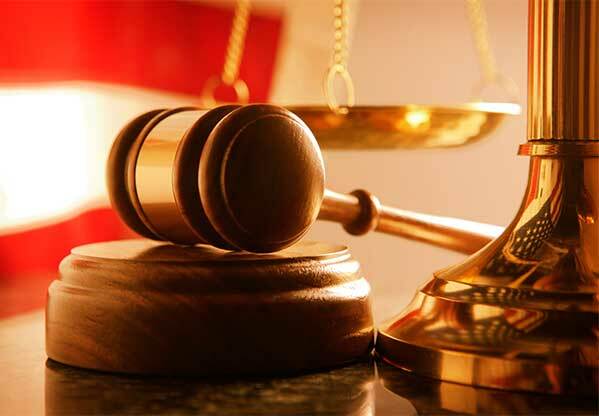 Please contact us today to discuss how we can assist in your legal matter.